I hope that this blog will touch your heart, nourish the soil of your deeper self, and foster your growth. So who am, what are my credentials, what gives me the audacity to write a blog? Here’s the official, abbreviated version. Psychologist and Holistic Health Practitioner with over 50 years of clinical experience. Organic grower / farmer on Harmony Farm for 36 years with husband Bill Tragakis. Teacher with previous faculty appointments at Harvard Medical School and the Massachusetts School of Professional Psychology. 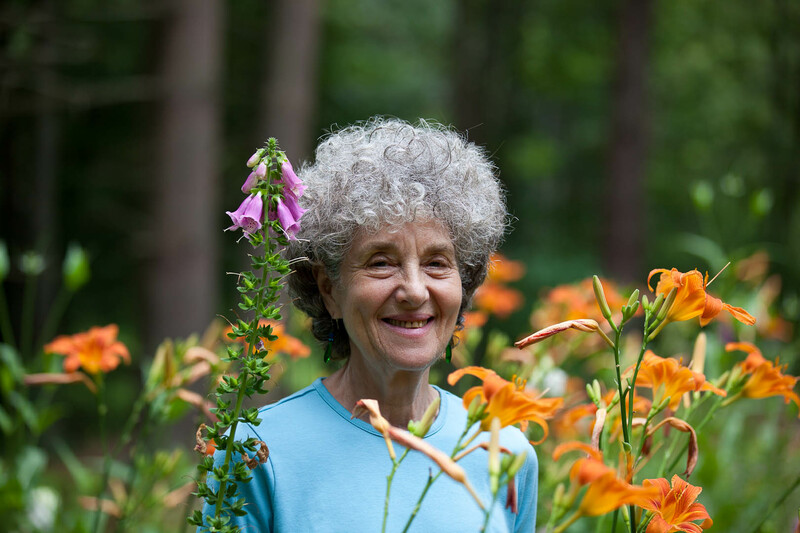 Author of two books (“Healing the Feminine” and “Tending Inner Gardens”) which were published over 25 years ago. My thinking has evolved since then — the reason for this blog. Founded the non-profit Harmony Center and served as director for almost 15 years. Taught a variety of workshops at Harmony Center. Experiential workshops were geared toward connecting with nature. Other classes offered instruction on herbal medicine. I look forward to communicating with you. Please share your experiences by commenting on the posts.